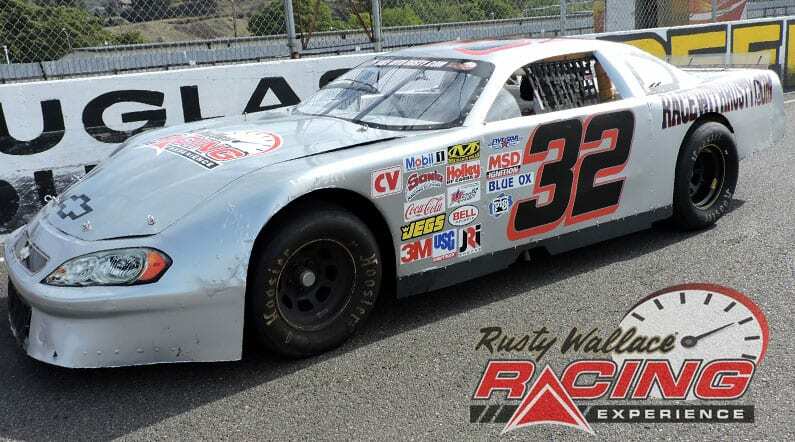 Come join us on track at Mobile Int'l Speedway because it’s your turn to experience the thrill of the Rusty Wallace Racing Experience!! Come join us on track at Mobile Int’l Speedway because it’s your turn to experience the thrill of the Rusty Wallace Racing Experience!! Choose your Mobile International Speedway Driving Experience or Ride Along Experience to begin booking. If you’re giving as a gift or are unsure about a date, you can purchase a gift voucher and you or the recipient will have 90 days to return to the website or call 855-227-8789 and book a date. 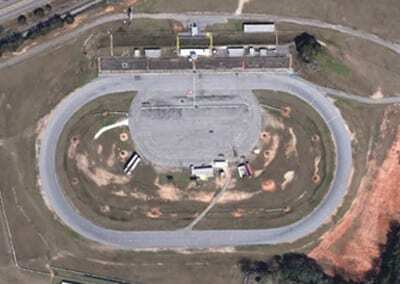 Mobile International Speedway is a 1/2 mile paved oval in Irvington, Alabama. During the golden age of Stock car racing the track held races with the likes of Gene Tapia and other NASCAR drivers, including Wayne Niedecken, and Phil Wendt. Longtime stock car driver Red Farmer won his 500th feature race at the track.From 1966 to 1968 the track hosted open wheel racing and held the annual World 300 race for Supermodified racing which attracted competitors that included notable drivers such as Bobby Allison, Dale Hammac,and Armond Holley. In the 1980s, the track hosted races sanctioned by All Pro Stock, ASA, NASCAR Grand American, NASCAR All-American Challenge Series, and NASCAR All Pro Stock Car. Those races included drivers Donnie Allison, Rusty Wallace, Dave Mader III, Ronnie Sanders, Mike Cope, Freddy Fryar, Junior Niedecken, Jody Ridley, and others. More recently the track has been home to a number of rising NASCAR and ARCA drivers including Rick Crawford, Kevin Swindell (a development driver for Ray Evernham), Bubba Pollard (of Roush Racing: Driver X) and Cale Gale. Kevin Swindell holds the all-time track record. Opening scenes from the 2009 motion picture The Final Destination were shot at the track. We send out email promotions for individual tracks as well as nationwide. If you would to be included for future promotions, please enter your email below. You will receive any email promotions for Mobile International Speedway as well as Nationwide promotions. You can opt out at anytime. If you would like to receive specific promotions for any other track, please visit that track’s page and submit your email for that track.